This entry was posted on september 14, 2014 by HansHB. It was filed under art, bilde, Blomster, Foto, Fotoblogg, Høst, Mandarin Orange Monday, MellowYellowMonday, Natur, Nikon, Nikon blog ambassador, Tre and was tagged with AF-S Nikkor 24-70mm f2.8G ED, Autumn, Autumn colour, autumn colours, Bøketrær på Ringve, bilde, blad, D4, Fall, Fall colors, foto, fotografi, Fotosafari, fredda', fredda'n, Gren, Hand-held, Hand-held camera, I Fall for Autumn, Kvist, løv, Mandarin Orange Monday, Mom, morsomt, naturfotosafari, nikkor, Nikon, Nikon D4, Norge, Norway, Ringve, Ringve botaniske hage, Ringve museum, Stamme, Trondheim, Trondheim - Norge, trondheim norway. Dette er veldig hyggelig! Veldig dramatisk kontrast! Jeg elsker det! Nydelige farger. Godt å se at du har tatt med kameraet ut på en høsttur. Such beautiful color, I love the colors of autumn. Great image! Very pretty colors, pure beauty in these delicious autumn leaves, great photo !! Beautiful!! chestnut leaves on the branches that it looks like an umbrella under the autumn sky! ES COMO UNA OBRA DE ARTE. 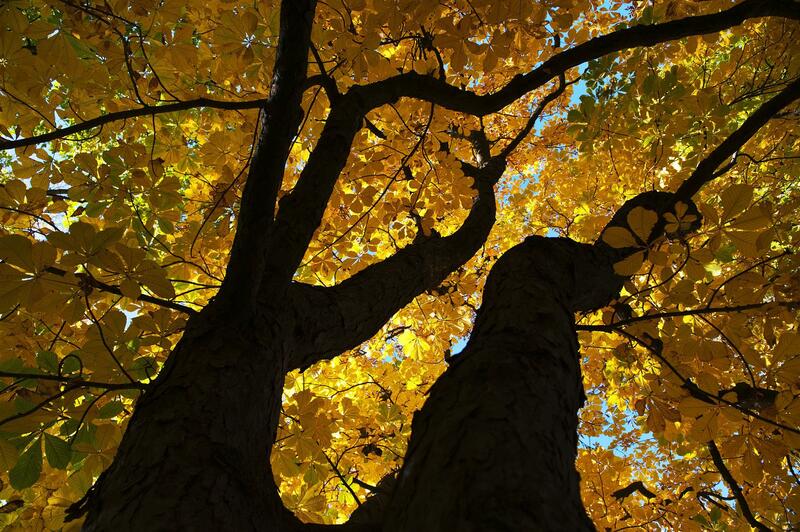 What a beautiful shot, Hans, you are showing autumn at its best! That is a beauty Hans! Beautiful. I miss having orange and red leaves. Wonderful colors against the dark trunk. Beautiful photo! Fall is coming here in Virginia! amazing perspective, love colors and details, very inspiring! Such beautiful light coming through the leaves! Autumn is coming! Hva var vel høsten uten fargene? Kan nesten høre musikken i bakgrunnen. Great colour of your autumnal foliage, Hans! Great colors and awesome angle for these lovely leaves. Thank you for blessings my soul and our ministry in this past year. May you be filled with much love, joy and peace during this coming season. Happy New Year My Friend. Autumn is my favorite time of year and you capture it so well. Thank you for sharing your work. Your photos are all inspiring.